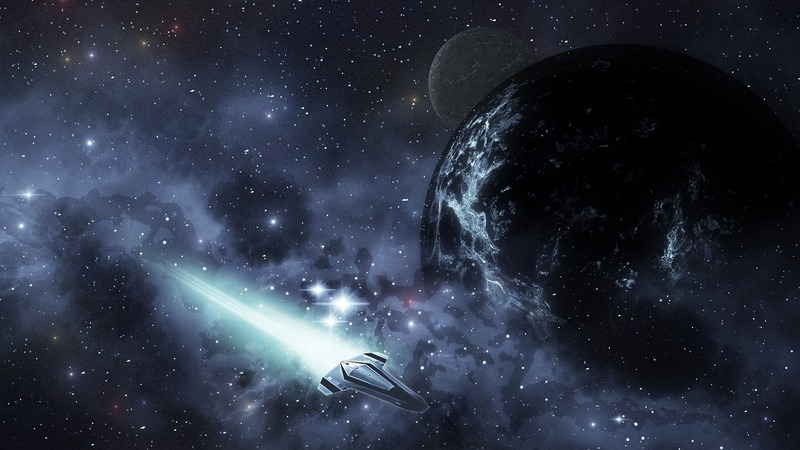 Space based systems are also just as effective as ground based systems when it comes to detection. In the early 80’s this method was first tested by shuttle missions as well as high altitude planes. These missions allowed the astronauts to observe the lightning patterns all the way from space. Detecting lightning at night when it was dark was the easy part. The problem came when they had to detect the lightning during the day. This is because the lightning would illuminate the clouds more or less the same way as the sun so only a trained eye would be able to tell the difference. In the near future a device called a Geostationary Lightning Mapper is going to be used to detect lightning. 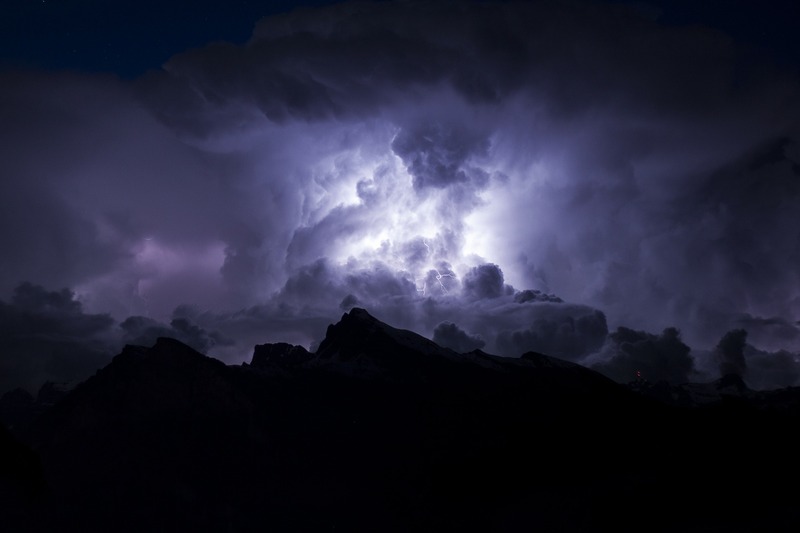 It is argued that this device will be able to detect dangerous thunderstorms that might form , ones that have formed, as well as potential ones not only on land but also in the ocean. This device will be mostly beneficial to the aviation industry when planning flights so that aeroplanes will not be caught unaware in thunderstorms mid air. 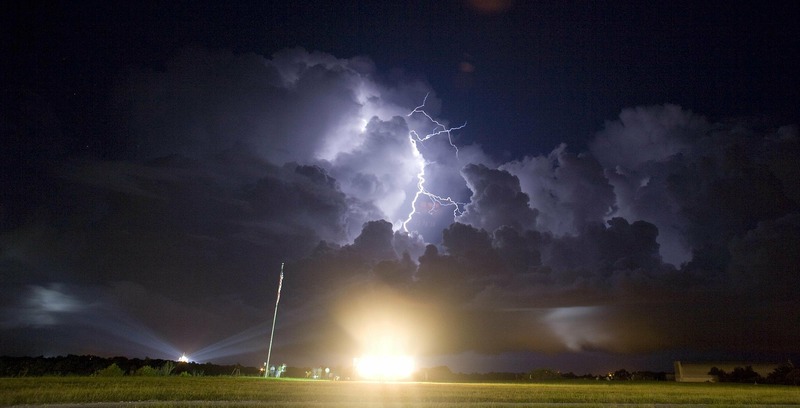 Optical sensors are also used in space to detect lightning flashes. These optical sensors are mounted onto the satellites and these hover around the earth at least twice a day. The data captured by the satellite during the sweep around the world gives an indication of the flashes that only end in the clouds and do not end up reaching the ground. The only downside to the optical sensor is that it can not tell the difference between lightning that actually hits the ground and lightning that ends in the clouds.